please email us with the required size when ordering. 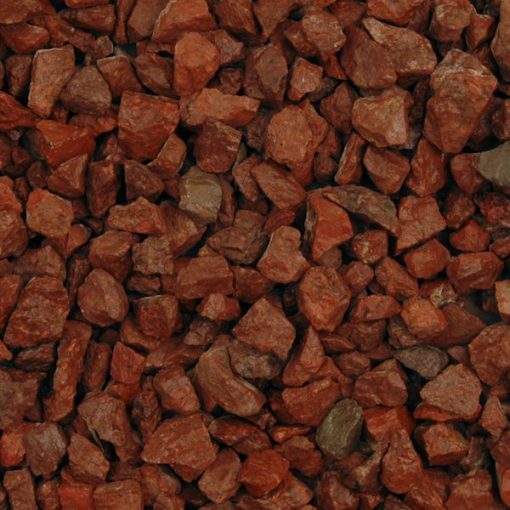 Decorative 20mm Red granite is often referred to as Harden Red or Lanark Red. 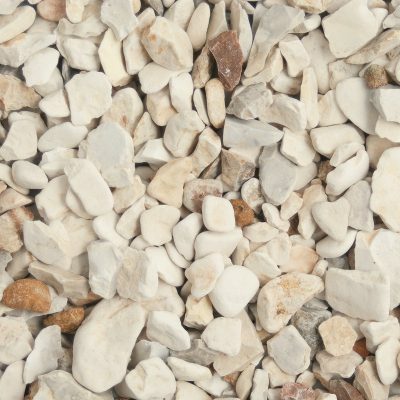 Produced from crushed granite these chippings are perfect for driveways, borders and any other general ground cover or landscaping. This lovely red stone contrasts really nicely with other landscape colours especially green or white, our customers use this product around their plants as it brings great definition to their garden. 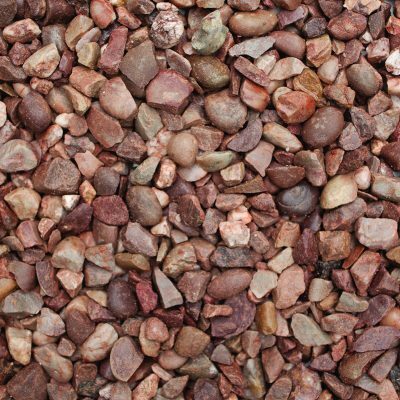 Another good application for this product would be to have it around water features as the colour is enhanced massively when it is wet giving off a lovely deep red shine to the stone. 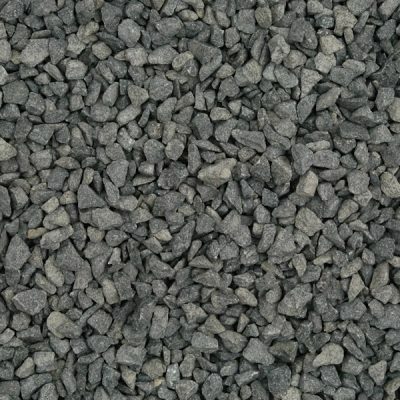 This product is a popular purchase for driveway and paths as it is a very high strength, hard wearing material that lasts for a very long time. 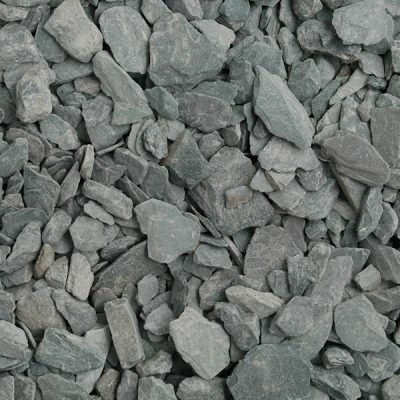 The chippings are angular shaped meaning they bind well together so that when walked or driven upon they will not separate or disperse.